Tobias Weymar is a Partner and the President of Development and International Acquisitions of Nickel City Pictures. 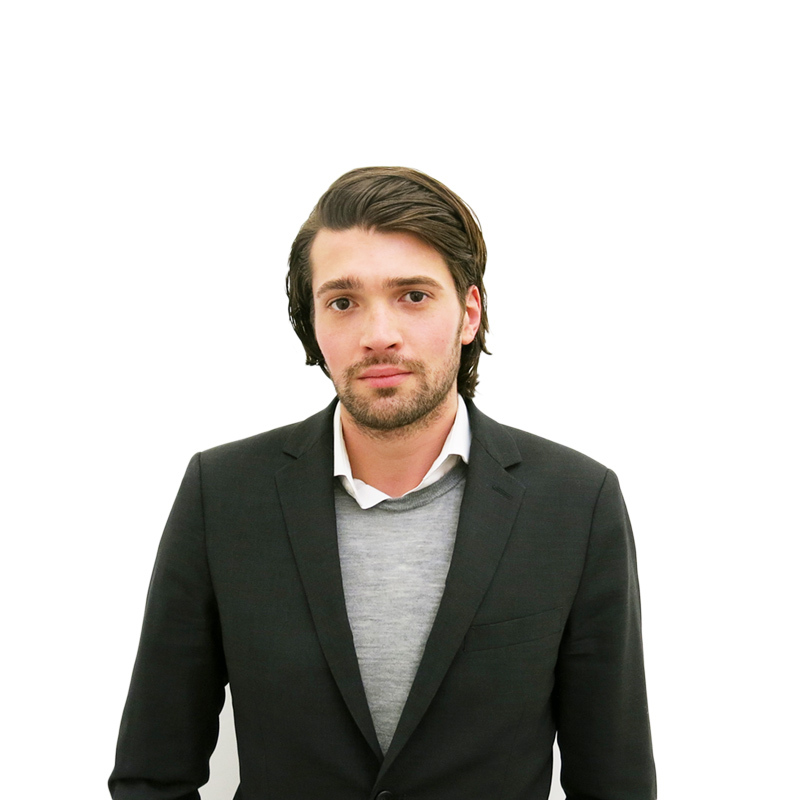 Tobias was formerly the Head of Development & VP of Acquisitions at Telepool, GmbH, a leading distributor of film and television content in Germany and German speaking territories. He played an integral role in acquisitions of dozens of American films such as London Has Fallen, Mother’s Day, The Duff, Sleepless and the upcoming Hitman’s Bodyguard. In addition he spearheaded the company’s efforts into development financing. Prior to 2014, he worked at Senator Entertainment, a German distribution and production company, focusing on international co-productions. Prior to Senator, Tobias worked at leading foreign sales and production company Sierra/Affinity. Tobias holds a law degree from the University of Hamburg, Germany.